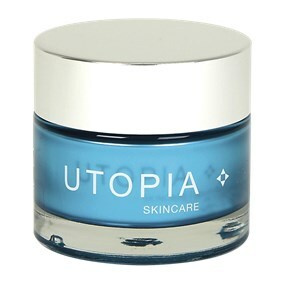 An all over body gel designed to moisturise and promote youthful looking skin across your entire body. 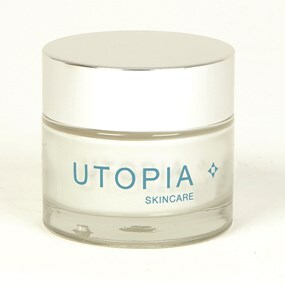 Perfect for those problem areas such as elbows, knees and heels. 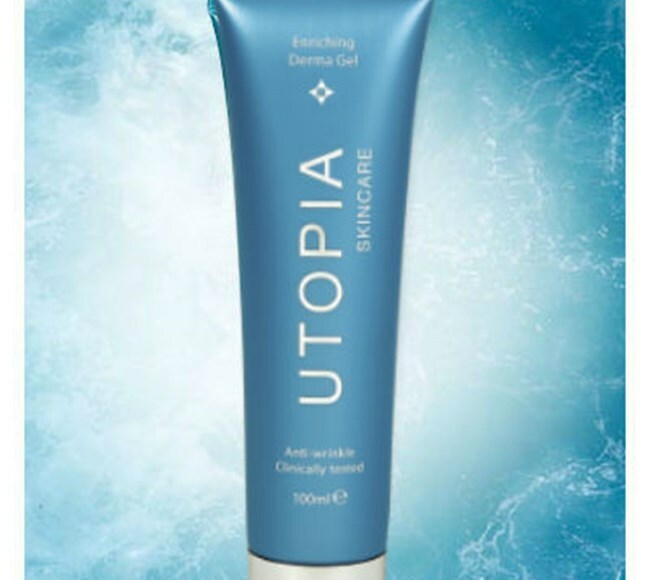 A premium gel that is specially designed to repair and hydrate your body on areas such as your arms and legs and target problem dry areas such as elbows, knees and heels. 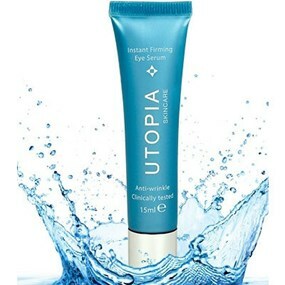 This fast absorbing gel reduces roughness and age spots as well as plumping, toning and soothing your skin.